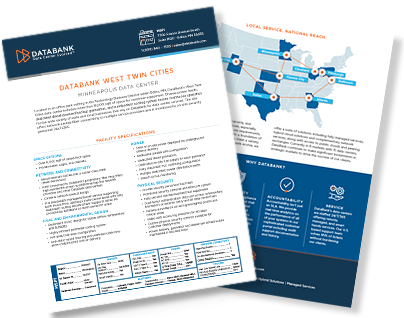 7700 France Avenue South, Edina, MN – Located in an office park setting in the Technology Business District within Edina, MN, DataBank’s West Twin Cities data center includes more than 16,000SF of space for customer equipment. 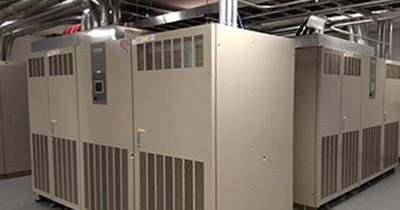 Diverse power feeds, dedicated diesel-powered backup generators, and a redundant cooling system ensure continuous operation for the wide variety of state and local businesses that rely on DataBank for data center services. 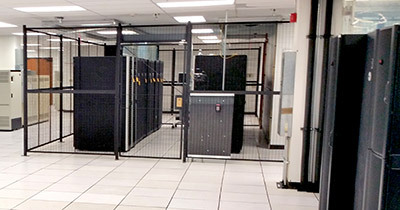 The site offers network-neutral fiber connectivity to multiple service providers and is monitored by on-site security personnel 24x7x365. DataBank wants to be the easiest and best technology partner you’ve ever had. 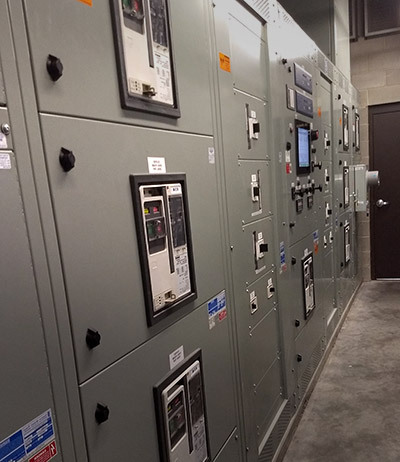 Discover how the features, platforms, and services available at MSP1 can help make that happen.